BBL broadband light utilizes innovative technology to set new standards for treating skin conditions associated with sun damage, aging, and active lifestyles. The dermatologists at The Centre for Dermatology will use BBL broadband light energy to treat fine lines, wrinkles, age spots, aging hands, sunspots, small facial veins and other skin imperfections. Your BBL treatment will be uniquely customized to you based on the condition of your skin and your desired results. 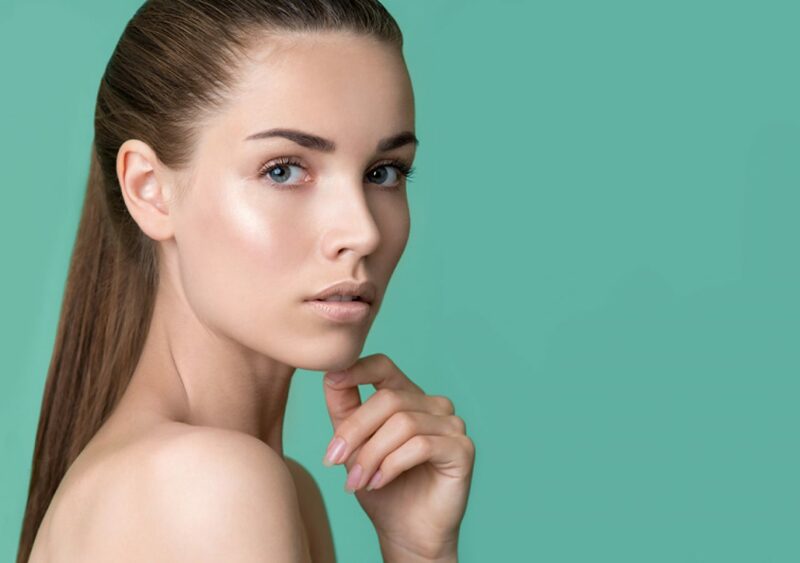 The power of pulsed light in BBL broadband light technology will be used to deliver your results in this unique photorejuvenation therapy. Our Dermatologists at The Centre for Dermatology will be able to treat a wide range of skin conditions as a result of sun exposure and aging by selecting the appropriate wavelength or filter. As a result, your skin will be smoother, more vibrant, and appear more youthful. The BBL broadband light technology can treat any area of your body. The most popular treatment areas are those that are the most exposed to the damaging effects of sunlight. These areas include the face, neck, back of the hands, chest, and shoulders. BBL broadband light technology has also been an effective in the treatment of redness and rosacea. At your first consultation, our team at The Centre for Dermatology will determine a treatment plan catered to your needs. We will consider the number and severity of the skin conditions being treated, as well as skin type. On average, between four to six treatments are recommended, which are scheduled at 4 week intervals. Each treatment session lasts about 20 minutes, and patients are able to return to their normal activities immediately afterwards. 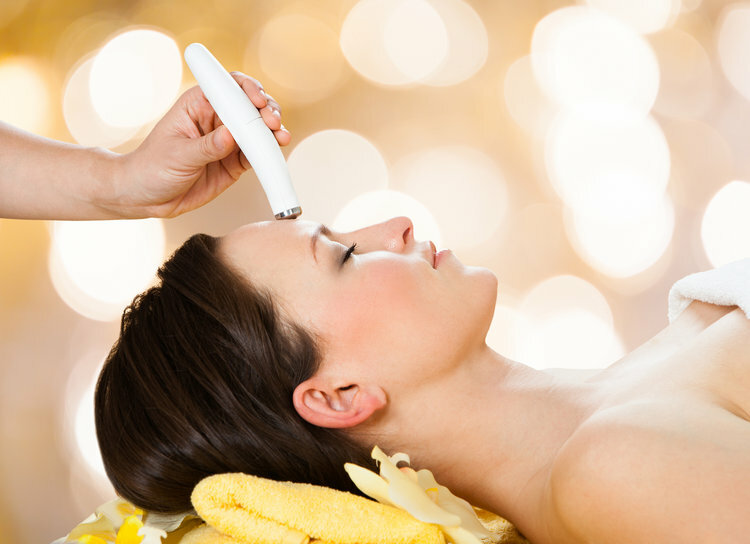 The BBL broadband light treatment will deliver light energy and gently heat up the top layers of your skin. The targeted areas will absorb this heat and stimulate your skin cells to promote collagen production. This will give your skin a more youthful appearance by making it smoother and more vibrant. Additionally, the photothermal therapy targets and eliminates fine vessels on the surface of the skin that cause redness, as well as treats the melanin that is responsible for producing pigmented lesions. Before your BBL treatment, a cold gel is applied to the treatment areas and patients wear protective eyewear. During the treatment, our aesthetician will gently apply the smooth, glass surface of the BBL handpiece to the skin. The skin surface will receive light in precise pulses across the areas being treated. Patients describe a feeling similar to the snapping of a rubber band in the treated areas, and many find this to be very tolerable. The procedure as a whole may take only a few minutes to 30 minutes depending on the size of the treated area and the type of procedure performed. The BBL broadband light procedure is safe, gentle, and non-invasive. Our patients experience minimal to no discomfort, however it does vary from patient to patient and depends on the depth of the treatment. During your consultation, our physician will recommend the best options for you. For 1 week before and after your BBL broadband light treatment, please avoid taking medications that contain aspirin or anti-inflammatories such as Aspirin, Motrin, Advil, Ibuprofen, etc. Immediately after treatment, you will notice that your skin is smoother, more vibrant, and appear more youthful. Within just a few weeks, your treated skin will feel softer, and fine lines, wrinkles, and pores will be less noticeable. Sun damage such as sun spots or uneven pigmentation will be less noticeable. Full results will depend on your condition, the number of treatments, and the area treated. Our team at The Centre for Dermatology will provide you with complete information about how to maintain the best results following your treatment. After treatment, you may experience redness in your complexion. This usually fades within a few hours and is normal. Patients with prominent pigmentation may notice that brown areas become darker, however this is temporary and will peel off within 10-14 days. If desired, ice may be applied to the treatment area following treatment to reduce swelling. To reduce the risk of bruising, alcohol intake should also be limited. In addition, you will be sensitive to ultraviolet light after your procedure and you must avoid direct sun exposure until fully healed. Sun tanning and tanning beds should be avoided for 1 month before and after each BBL session. A broad spectrum sunblock with zinc oxide and/ or titanium dioxide as the primary ingredients should be used on a daily basis. It is important to follow your physician’s instructions for post-treatment care. Our team will recommend skin care products to use and provide instructions on how to use them. This will ensure your risk of inflammation or redness is minimized, and ensure the shortest healing time. BBL Broadband light treatments are designed to provide little downtime. In rare occasions, some patients develop “purpura” or bruising, which can be easily covered with makeup. Though uncommon, this sometimes occurs in individuals with a very prominent red component. Patients with prominent brown or red colour may develop slight swelling for a few days, especially if being treated around the eye area. Desired results are typically produced after 3 to 5 treatments, at 4 to 6 week intervals each. 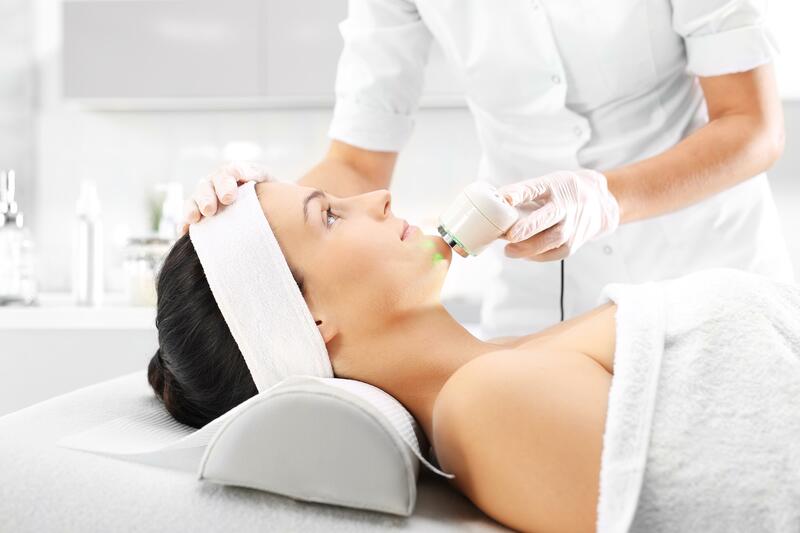 You may benefit from additional treatments, such as microdermabrasion between your BBL Broadband light treatments, depending on the severity of your condition. Our team at The Centre for Dermatology will determine what is best for you and your needs during your consultation.